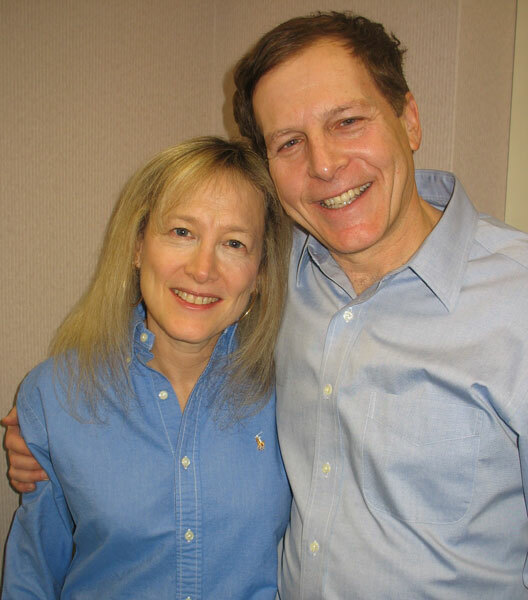 Elisa Spungen Bildner and Rob Bildner, the “first couple of Jewish overnight camp,” will be honored at UJA MetroWest’s benefit concert. 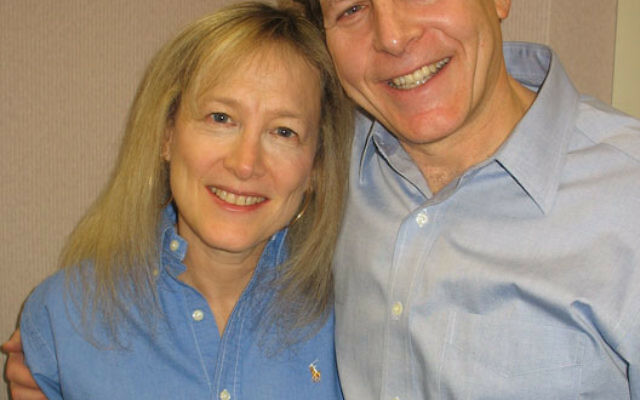 New Jersey’s “first couple of Jewish overnight camp” — Elisa Spungen Bildner and Rob Bildner of Montclair — will be the honorees at the 2011 United Jewish Appeal of MetroWest benefit concert on May 15. The annual event has always paid tribute to community philanthropists and featured exceptional musical performances, but that is where any similarity to the first 13 UJA concerts ends. For the first time, the event is moving from its previous venue, the NJ Performing Arts Center in Newark, to the Community Theatre at the Mayo Center for the Performing Arts in Morristown. Rather than evening attire, attendees are encouraged to dress “camp casual.” And this year, the main attraction will be preceded by a free outdoor family concert on the Vail Mansion Great Lawn featuring Jewish rocker Sheldon Low. In the theater, the New Jersey Symphony Orchestra, conducted by Lucas Richman, will present a Slavic-tinged program of rhapsodies and dances by Beethoven, Dvorak, and Wieniawski and conclude with Tchaikovsky’s 1812 Overture. Special guest violinist Brittany Sklar of Garfield will perform. The event’s new look and feel reflect the passion of the Bildners, who in 1998 established the Foundation for Jewish Camp. The nationwide umbrella organization for Jewish camping sponsors research, retreats, and learning opportunities for camping professionals and is behind the One Happy Camper $1,000 incentive grants for youngsters having their first-time Jewish overnight camping experience. The Bildners also cochair the MetroWest Jewish Camp Enterprise to advocate and promote Jewish camping to local families. In addition, for just the second time, this year’s proceeds will be divided, with 75 percent benefiting UJA MetroWest, 25 percent going toward scholarships through the MetroWest Jewish Camp Enterprise. He credited ad journal chairs Archie Gottesman and Gary DeBode with the idea to bring in Sheldon Low, who has deep ties to Jewish camping and spends summers touring Jewish camps and who, accompanied by local youngsters, will be part of the program inside the concert hall as well, singing the American and Israeli national anthems.